Dreaming for your own house or shopping complex? Don’t feel disappointed by the rising prices. Naaz property now deals in all the housing properties ventures in your very own city, Udaipur. We deal with all types of properties. Be it agricultural, commercial, converted properties. We meet with all your needs and demands. Naaz property is the best Real Estate consultants in your city who will meet all you demands. If you wish to build your dream house as per your own choice then also we will help you. 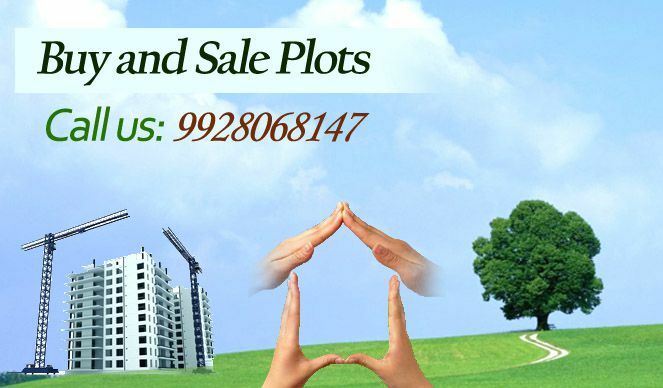 We provide loans at nominal rate of interest for plots. Selling plots is also a domain area of naaz property zone . we also take care of your social demands so we try to get the properties in a socially developed areas. 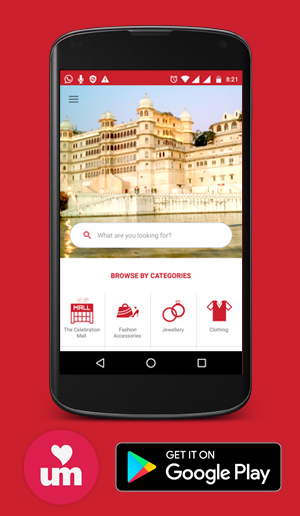 We are also leading dealers Hotels & Resorts. We rent the showrooms on lease. As the energy demands of consumers are ever increasing and the conventional resources are depleting at a faster rate, so we give you a provision of establishing solar cells in your vicinity to meet your energy demands. Just give us a chance of your service and we will satisfy all your demands and needs.